1967 Fairlane Ranchero Photo Picture Classic Cars for sale & Classifieds - Buy Sell Classic Car & Classic Truck Classifieds. 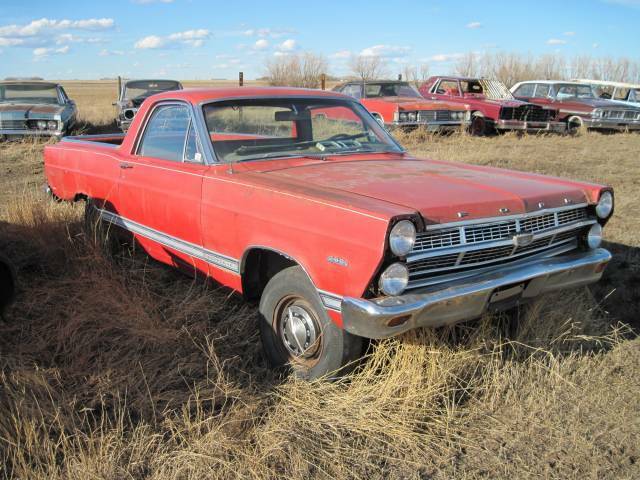 Here's a 1967 Fairlane Ranchero with a 289 auto not far from ready. Looks like it ran when last parked - bring battery and gas - drive 'er home! Back row looks to have potential, too.